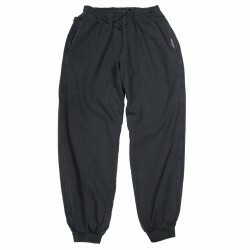 If you wished for the ultimate pants that you could wear running, climbing, or lounging, they would have the perfect roomy fit, deep spill-proof pockets, an elastic-drawcord waist and an offset seamed crotch gusset (of course you wouldn't forget that). At last, they're here! 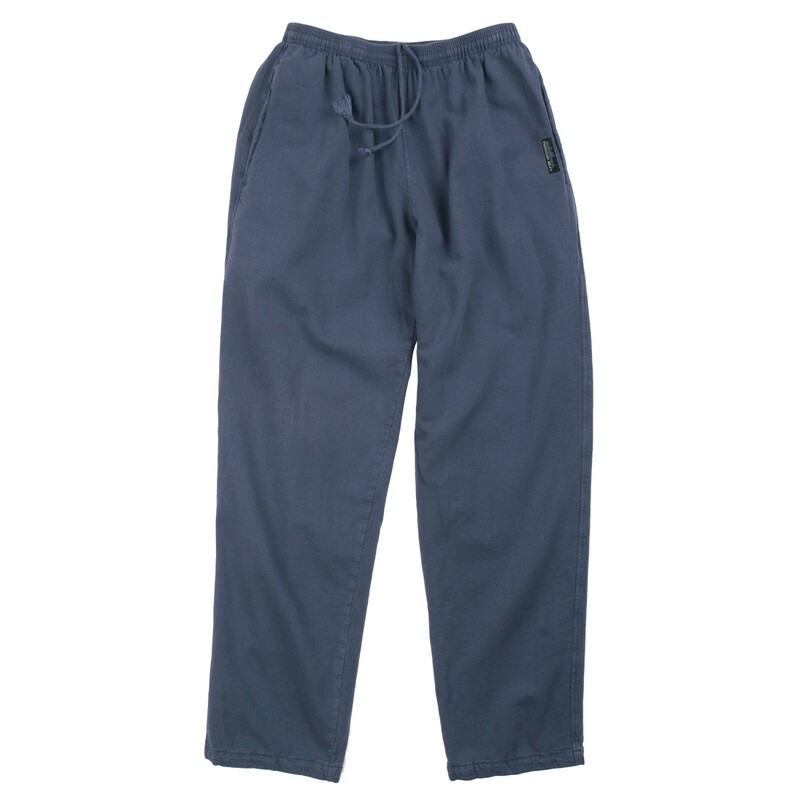 Our flagship Geyser pant does it all, like sweats you can wear to dinner. Made of the same durable Campcloth™ material that put us on the map. At some point, these will need a wash; better get two pair! Keep the snow out of your boots and the bugs off your legs. 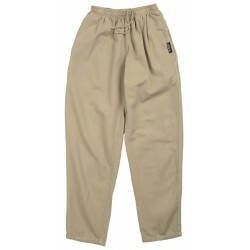 The Geyser pant with Cuff is constructed..